There are many reasons to replace the carpet in your home with modern hardwood floor, such as increasing the value of your home, updating your interior design, easier maintenance, durability, and sustainability. 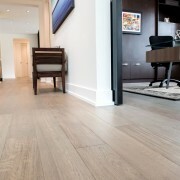 Before you order your white oak hardwood flooring or any other type of hardwood, there are some things to consider prior to your project getting underway. When it comes to hardwood, humidity levels can be one of the biggest barriers to successfully installing a modern hardwood floor in your home. 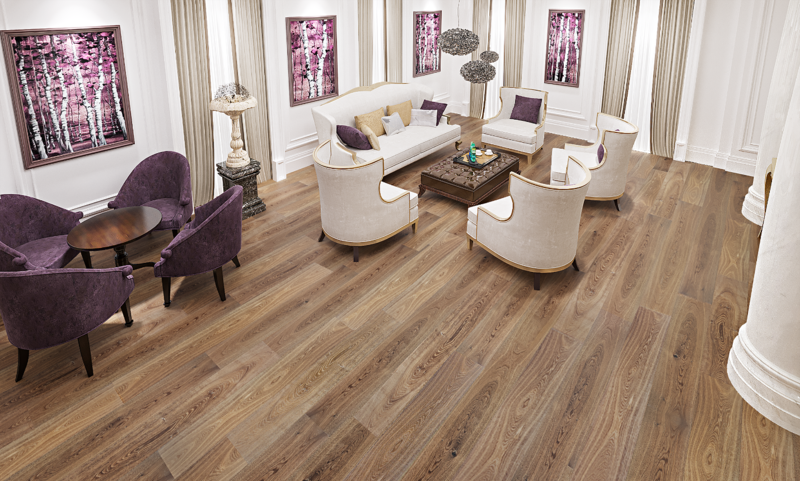 Speak with a hardwood flooring professional before choosing your materials. 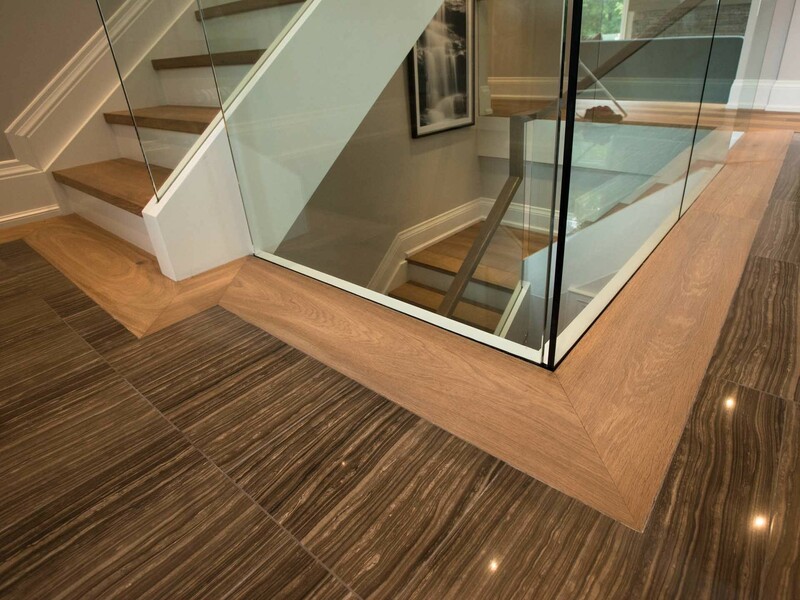 They can provide a lot of insight into which engineered wood flooring is the best option for your space, particularly when it comes to wanting hardwood in your basement, kitchen, or high traffic areas. If you have any concerns about moisture in your home, humidity level testing is the best way to ensure that your floor will look and function its best, and to protect your flooring investment. As long as humidity levels are known in advance, steps can be taken, such as subfloor preparation and the use of proper adhesives, to achieve a quality hardwood floor that can last for decades. 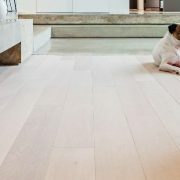 Installing white oak hardwood flooring or any type of hardwood is typically a more involved project than replacing carpet. Using a certified hardwood floor installation service is one of the best ways to ensure that your new flooring is properly installed. Taking this step will not only reduce the possibility of issues or damage later on, but will provide you with peace of mind too. Material delivered to your home at least 1-2 days in advance to acclimatize. Preparation phase which involves removing existing flooring, examining the surface area for imperfections, baseboards, and trim removed if necessary. New hardwood flooring is installed, including transitions and any baseboard or trim reinstalled. Area is cleaned, oiled if required, and made ready for furniture and household items to be put back into place. 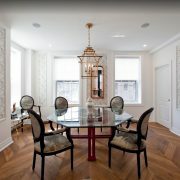 It is a good idea to discuss specific details in advance, such as how areas beside staircases or other design features will be trimmed out and what existing elements, such as floor vents, need to be incorporated. If you already have hardwood flooring in other areas of your home, it can be a challenge to match your new modern hardwood floor to the existing hardwood. 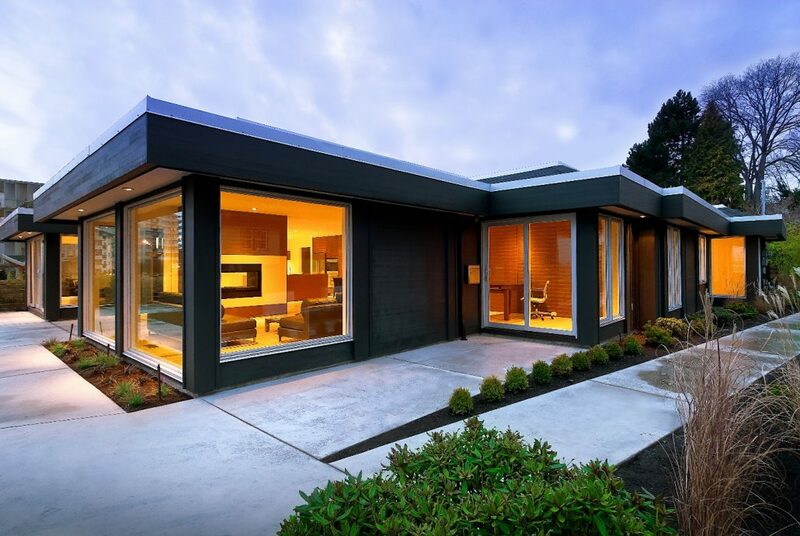 The best approach is to embrace methods and designs that break up the transition so that your eye views the sections as separate but complementary zones. Experienced professionals can guide you through this process and provide several options for the best aesthetic and functional outcome. 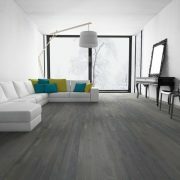 Choosing alternate materials and colours that work well with your existing flooring and the room’s design. Installing wood transitions that purposefully break up the sections. 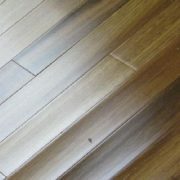 Laying the new hardwood in a different direction or design to create a natural shift in lines. 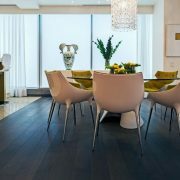 Toronto homeowners looking to replace carpet with hardwood floors need to choose a hardwood flooring company that can offer a full-service experience. 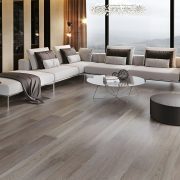 From in-depth knowledge on what type of flooring would best suit your home and your needs, to professional installation services, European Flooring’s expert flooring can help you create the perfect hardwood flooring for your space. Visit our designer showroom or contact us to learn more.